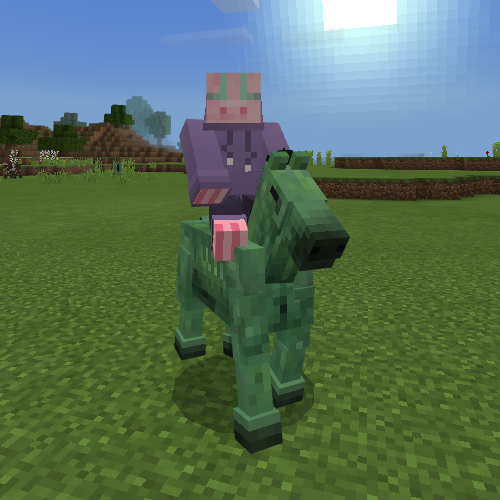 This very simple behavior pack will allow for Zombie Horses in Bedrock Editions of Minecraft to be rideable. I plan to eventually make the horses obtainable, and maybe more in the future. Sorry, I didnt see your comment haha. I will update this as soon as I can!